Alternative Timber is an independent locally owned timber merchant, specialising in the sale and milling of various naturally durable timbers as an alternative to Radiata pine. 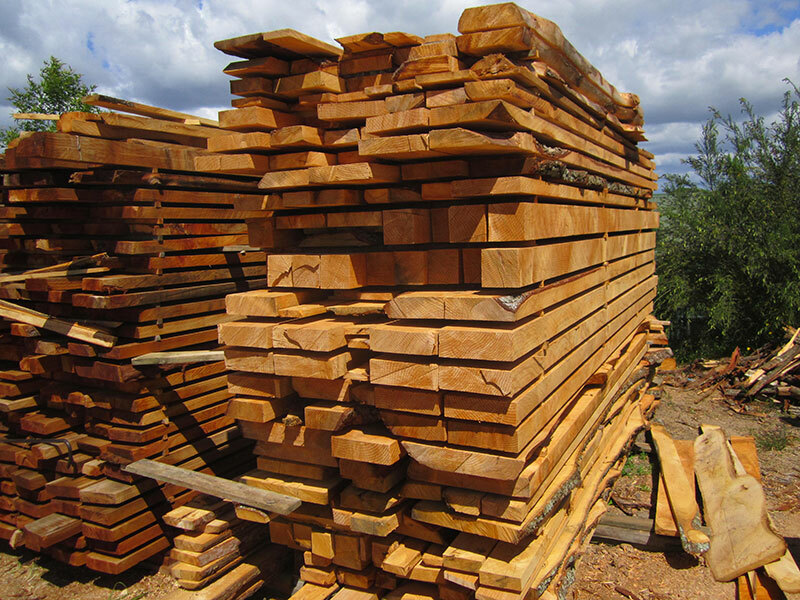 Alternative Timber is an independent locally owned timber merchant, specialising in the sale and milling of various naturally durable timbers as an alternative to Radiata pine. 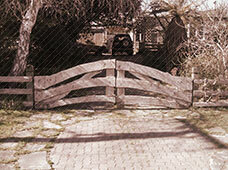 We have been operating since 1992. 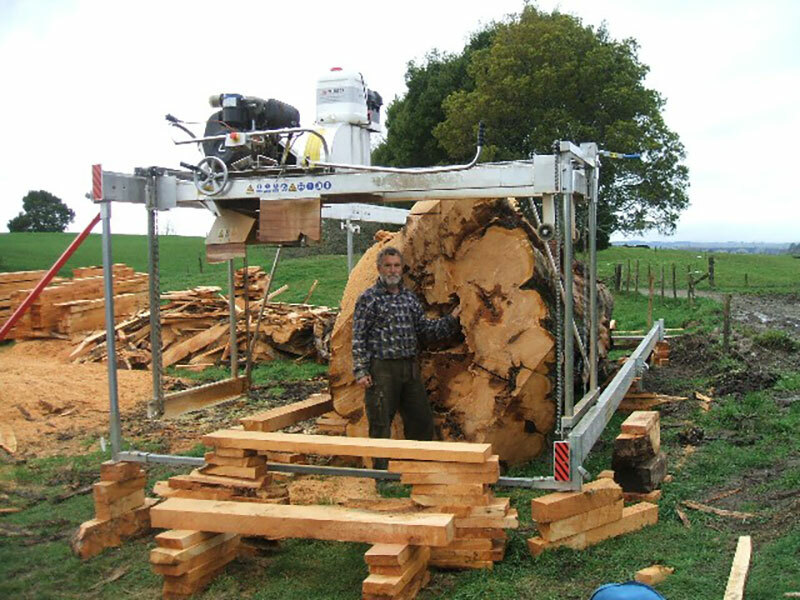 We operate a portable sawmill around the South Waikato area, mainly within one hour's drive from our base in Putaruru and further away by negotiation. 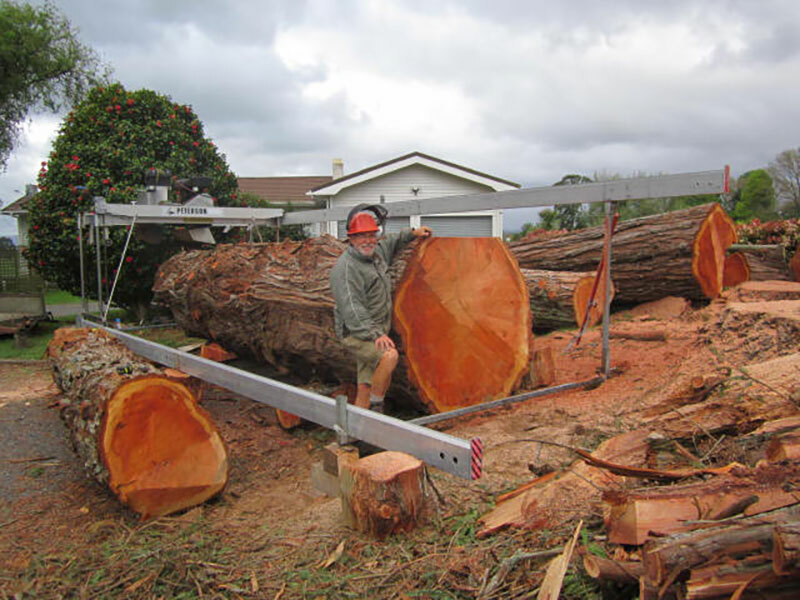 If you are after some timber (green or dry), or have logs you need milled or would like to sell, give Heinz a ring, or see our latest TradeMe listings (only a selection is listed at any one time, so contact Heinz for more information). We are a member of the NZFFA (New Zealand Farm and Forestry Association) and sell timber through their 'Timber market place'. 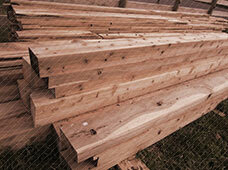 Therefore all our timber sold (unless stated otherwise) will be sold to NZFFA specifications and grades. 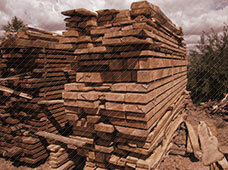 The NZFFA website is a very informative site with a wealth of information about various timber species. 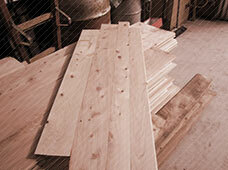 We mill and sell sustainable and naturally durable alternatives to Radiata Pine for building and construction. We also mill and stock timber for other end-uses like flooring, panelling, sarking and external cladding, and have a range of exotic and native furniture and finishing timbers. 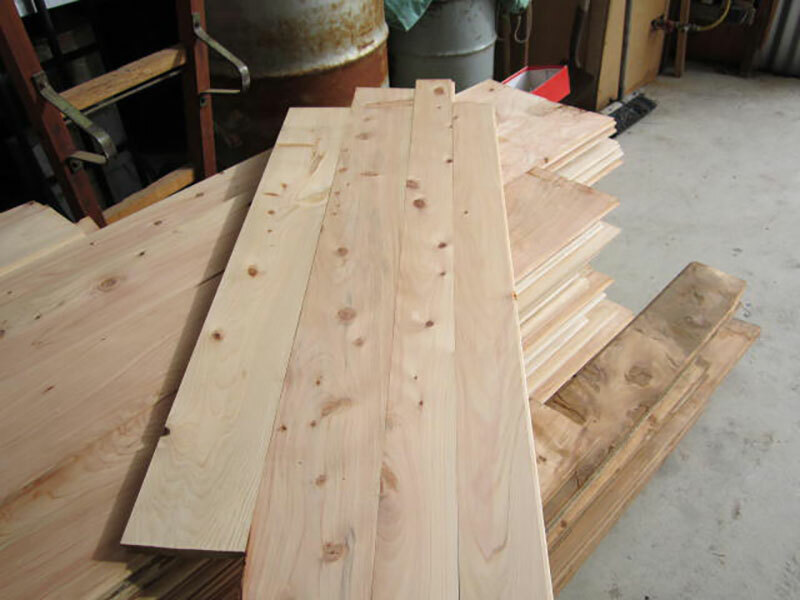 We have been dealing with a reliable timber machinist for over 20 years now and can supply profiled boards for cladding, architraves, door surrounds etc. 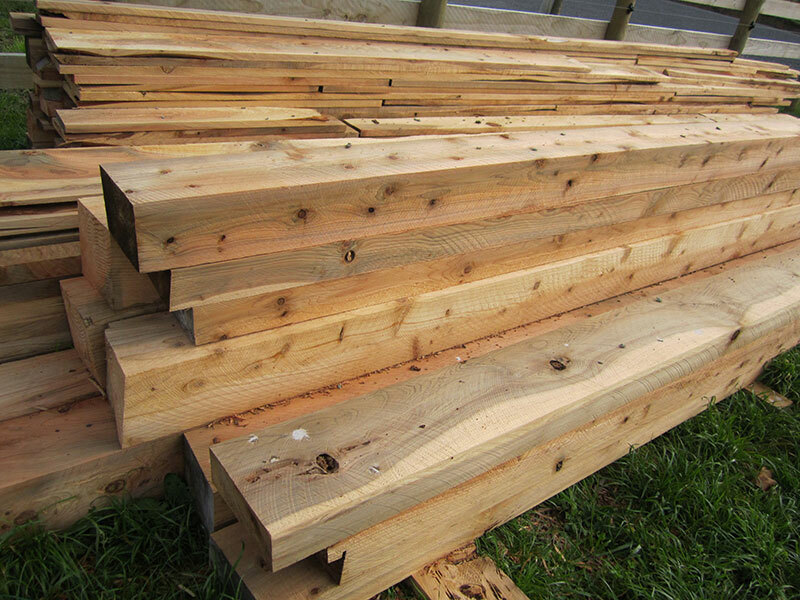 We have a large range of dry timber in stock, including Lawson Cypress, Macrocarpa, Lucitanica, Redwood, Japanese & Red Cedar and London Plane. 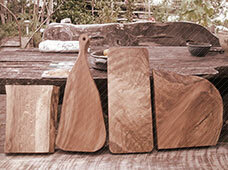 We also have smaller amounts of furniture timber, like Oak, Chestnut, Australian Blackwood and some Eucalypts. 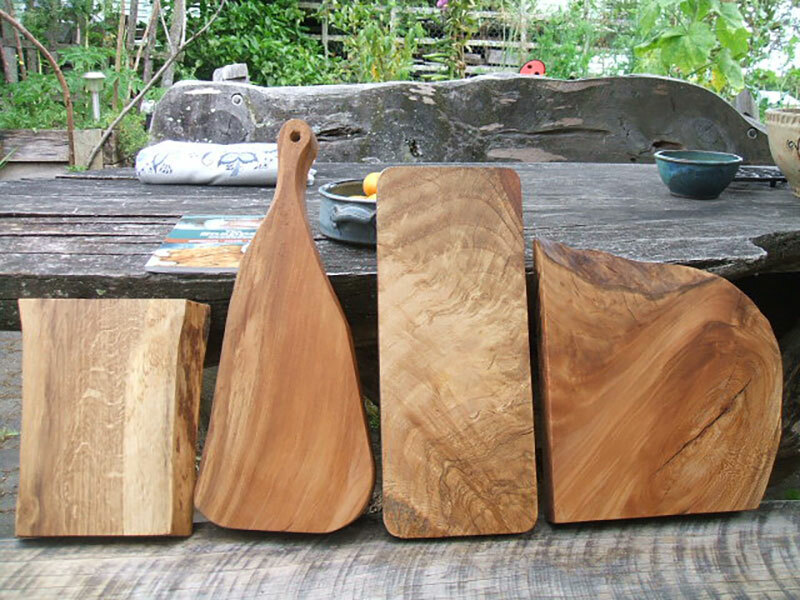 We also have some reclaimed Native timber, including Matai and Totara. See our latest TradeMe listings. We will mill your timber on-site at very competitive rates. We can handle logs to 1.8m in diameter (and can do bigger), 8m in length (or longer with extensions), and cut sizes up to 500mm x 250mm. 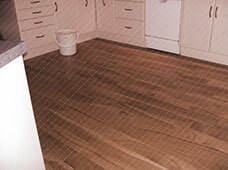 The mill can be fitted with a slabbing attachment to cut slabs up to 1.5m wide. Heinz can also give you a free quote, whether it is a house-lot or just a wall you want to clad with panelling, and is happy to advise on timber properties and uses. Give Heinz a call on 027 3229506 or after hours on 07 8837863. You can send him an email at heinz@alternativetimber.co.nz, or use the form to drop him a message. He's a busy man, but he'll get back to you as soon as he can. You can also see our latest listings on TradeMe.